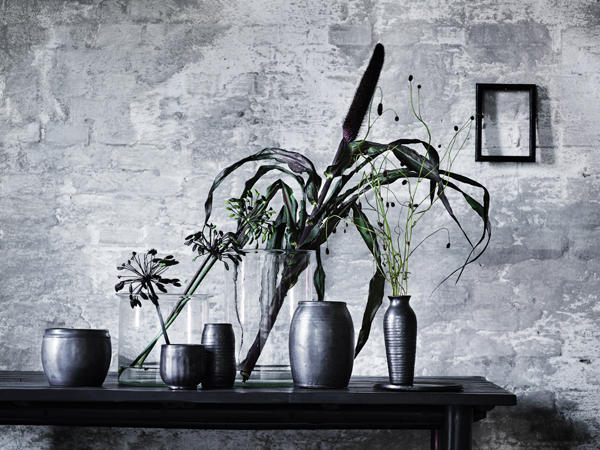 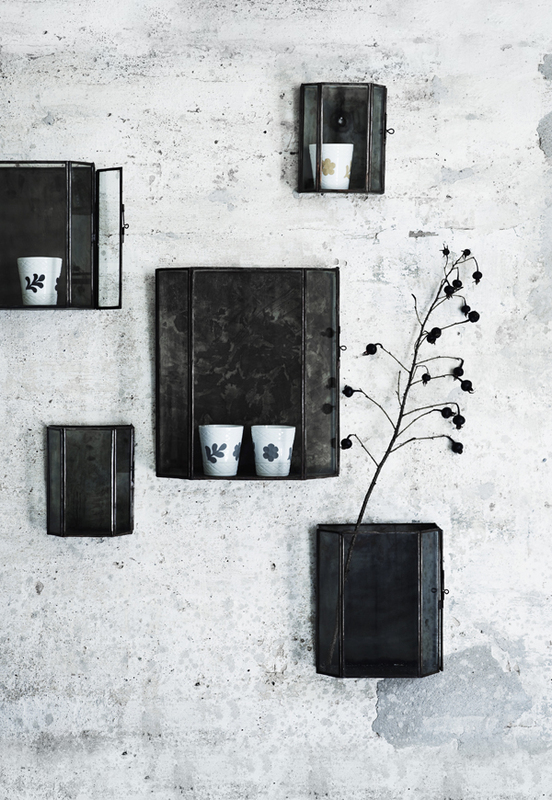 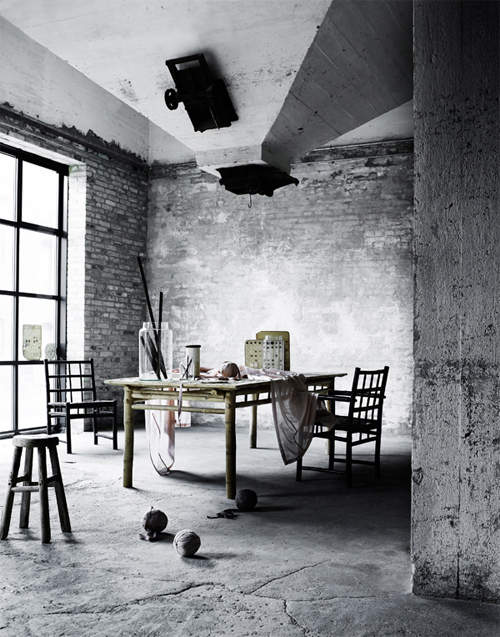 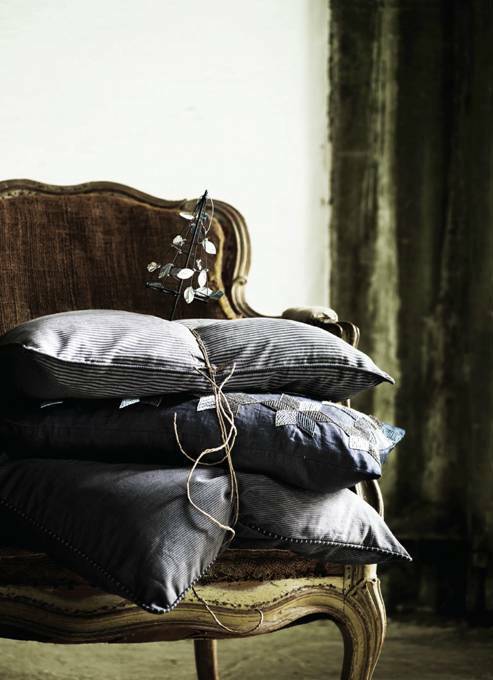 I just came across this lovely Danish homewares brand Tine K Home and it's well made website. 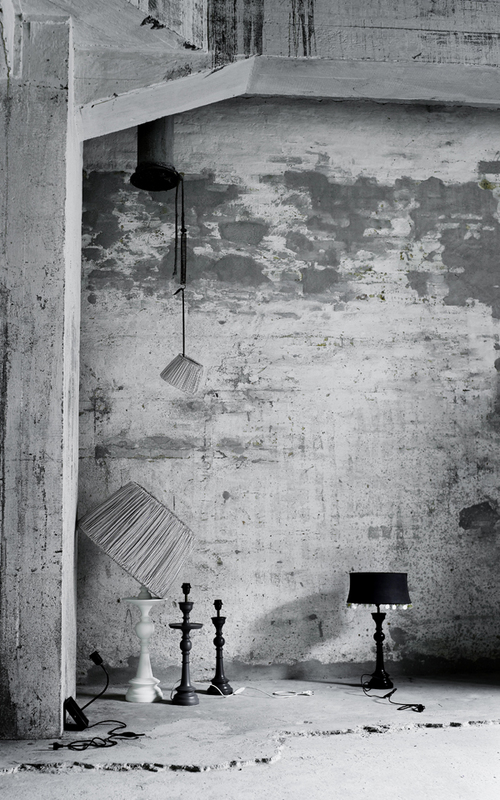 Go check out their site and have a look at their new AW 2011 Collection named SOFT. 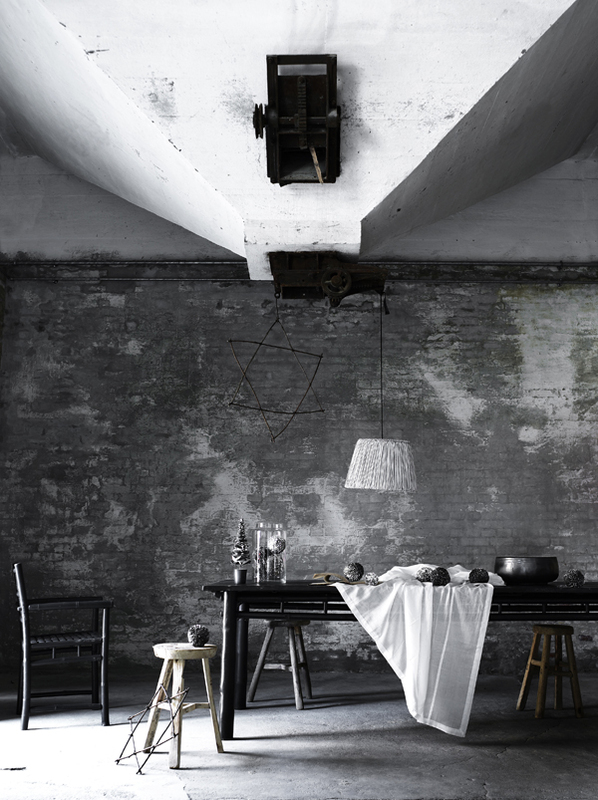 "Although we consider ourselves pretty professional and skilled within the field of operation, we are still just "interior maniacs" - having made a dream come true - and working with the things that we love most of all."